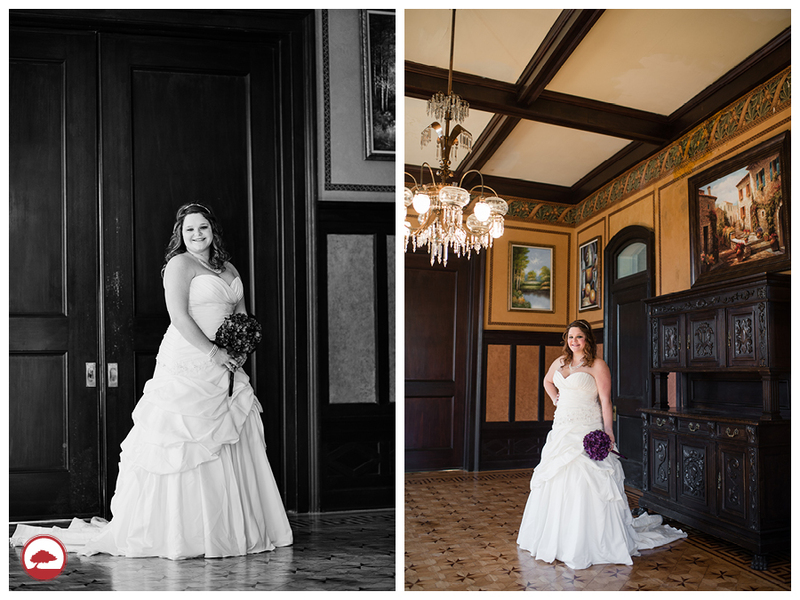 Whitney was fabulous during her bridal session at the Villa Marre. Her mom, maid of honor , and sister in law came with her and we just had a blast!! 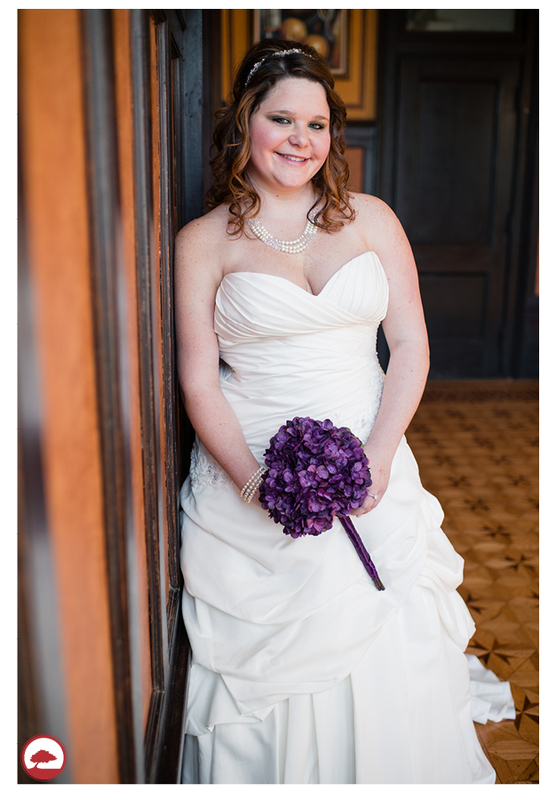 We love that she brought a bridal portrait of her mom to take a picture with. I must say her mom’s dress is gorgeous as well. Chris and I had a wonderful time at her wedding yesterday and we can’t wait to share the pictures soon. 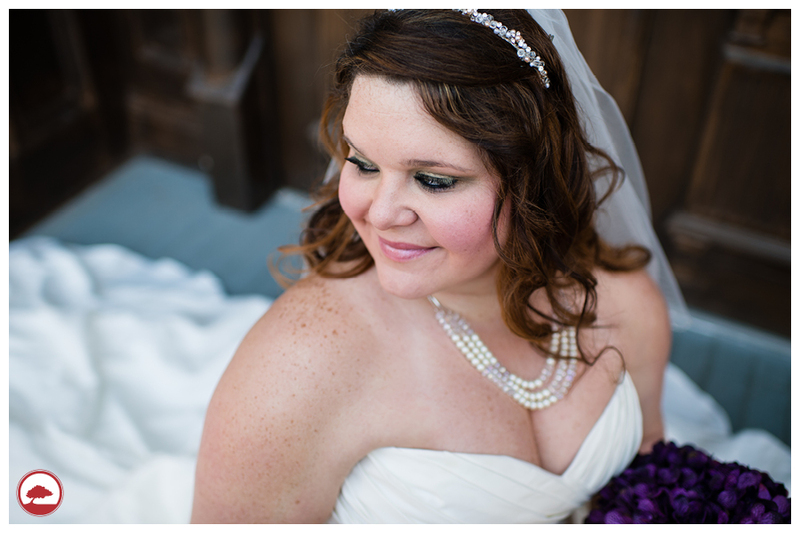 Now that she is officially Mrs. Munnerlyn, we can share her bridals!! Enjoy!